The Times of Israel reports: Israel’s leaders on Thursday welcomed US President Donald Trump’s announcement that the time had come for the United States to “fully recognize” Israeli sovereignty over the Golan Heights, while the Palestinians warned the move would further destabilize the region and lead to bloodshed. 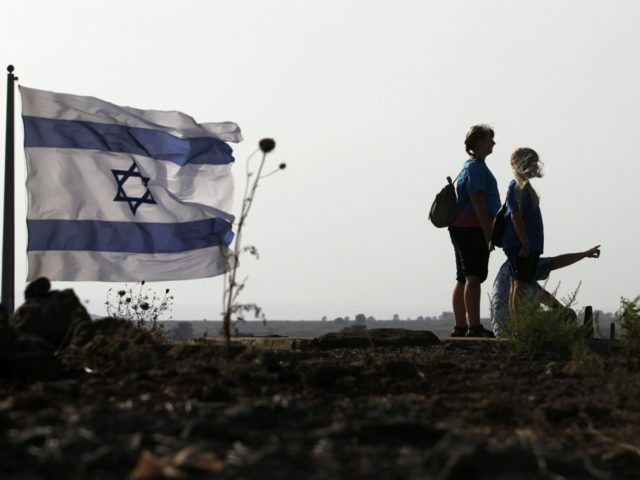 There was no immediate reaction from Syria, which has long vowed to recover every inch of the Golan from Israel. In Israel the move won widespread praise, but coming just weeks before Israel’s elections, much of the reaction was framed by the campaign.